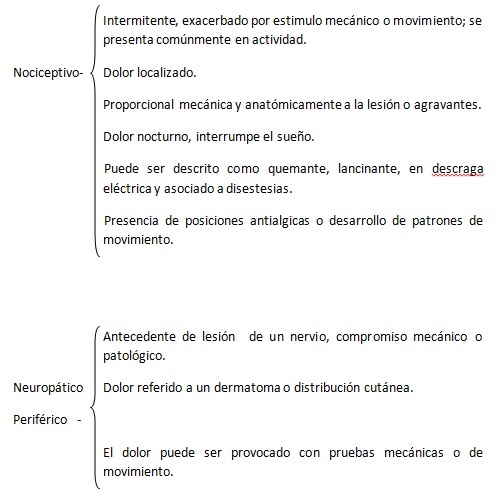 Smart et al, The discriminative validity of nociceptive, peripheral neurophatic, and central sensitization as mechanisms-based classifications of musculoeskeletal pain. Clin J Pain 2011; 27: 655 ? 663. Portenoy R., Clinical perspectives on preclinical models of bone pain: questions and promises. PAIN 152 (2011) 2455 ? 2456.